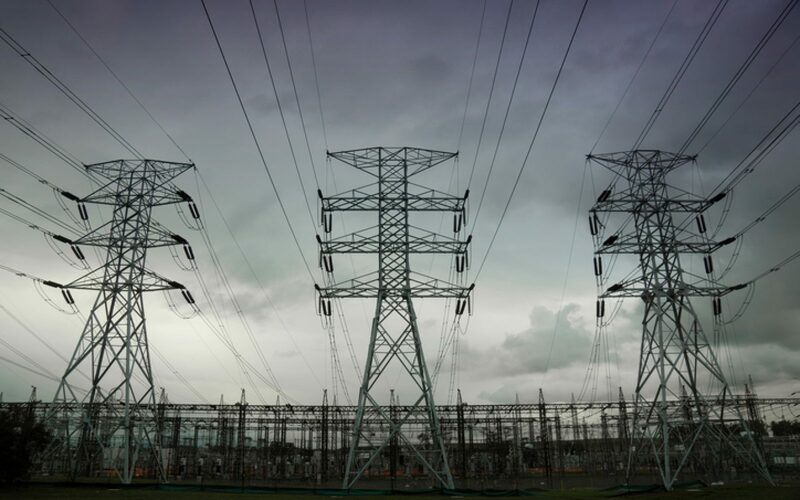 Artificial intelligence (AI) could be used to potentially halve the number of power cuts across the UK’s energy system if a new trial being conducted by UK Power Networks (UKPN) and Scottish and Southern Electricity Networks (SSEN) is a success. The ‘Synaps’ project will set out to use the vast amounts of data collected across the network to improve network reliability by predicting when faults are likely to occur, allowing network companies to intervene. Working with Powerline Technologies, the trial will use AI to analyse waveforms of the electricity voltage 100,000 times per second to identify any fluctuations. This will build up what UKPN has called ‘a library of measurements’ that can be compared to ongoing operations to spot any emerging patterns or irregularities. Over time, the machine will be able to ‘learn’ to recognise conditions that can cause a fault on the electricity network, allowing network companies to take action ahead of an incident. "The introduction of the Synaps innovative machine learning will enable distribution network operators to proactively manage their networks through preventative maintenance to repair faults before a hard failure, implementing real time network monitoring to minimise impact of faults on customers,” said Brian Lasslett, chief executive at Powerline Technologies. If successful the £680,000, 14-month project - funded through Ofgem’s Network Innovation Allowance – could enable the likes of UKPN and SSEN to develop a product that could cut the number of low voltage network faults by half as early as 2020.